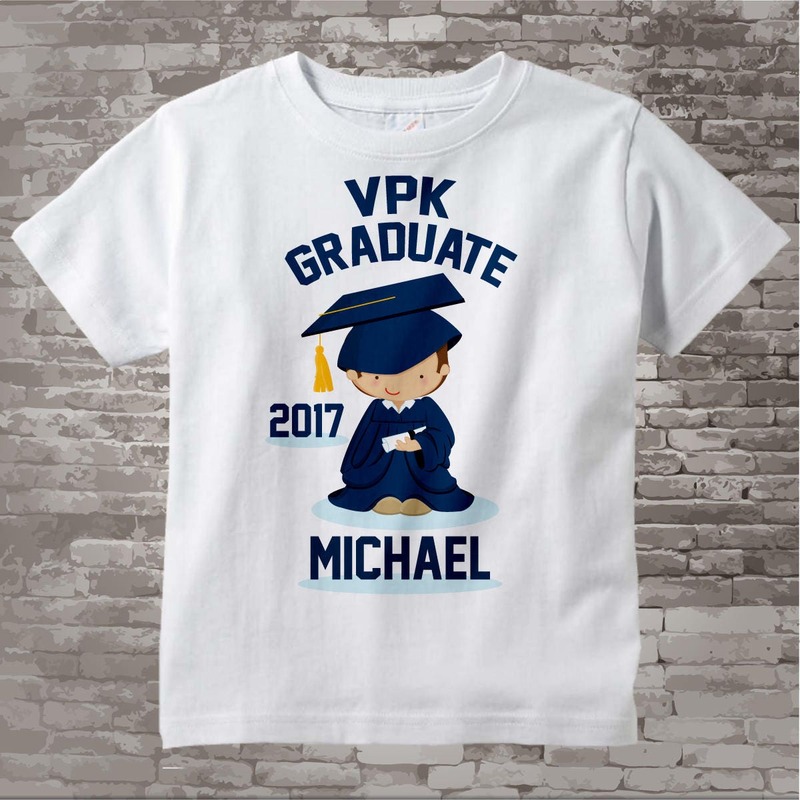 Kindergarten Graduate Tee Shirt for toddler. The hair color can be changed as well. 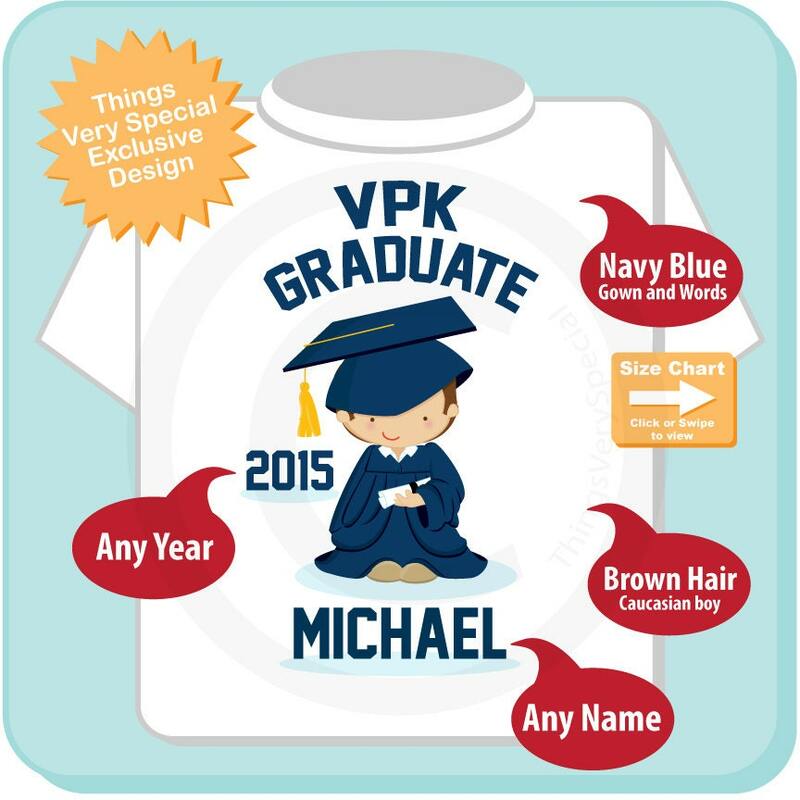 This one is shown in navy blue with medium brown hair. Purchasing this listing will get a caucasian boy design. Awesome shirt! 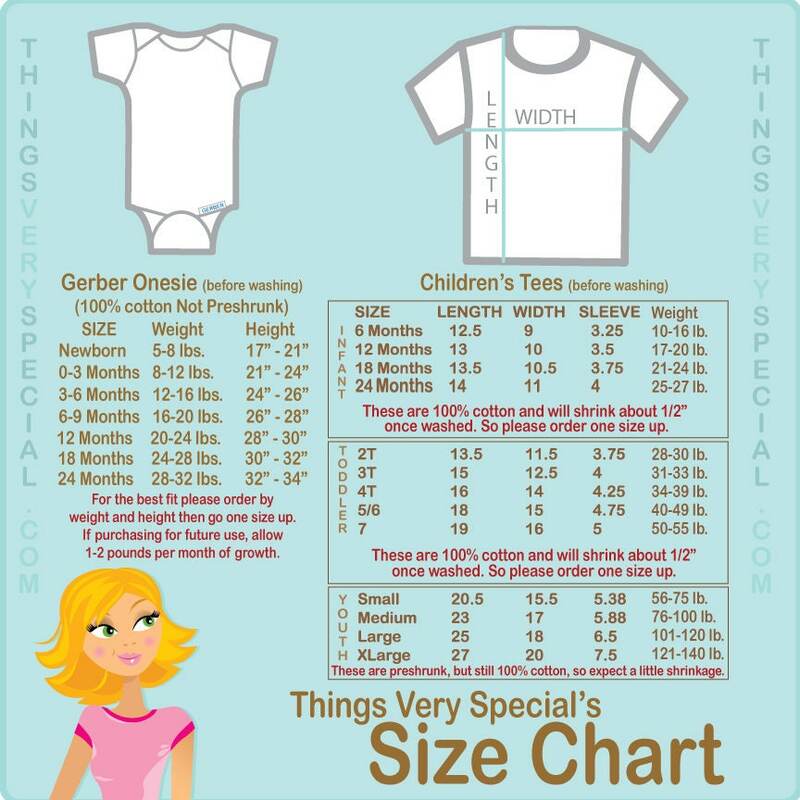 Fits great and color nice! Absolutely love it!!! Fast shipping and arrived on time. Awesome job on my sons shirt! I received lots of compliments!!!! Thank you!